Home Event News TSD Conference Keynote Speaker Includes St. Louis Attorney Betsey A. Helfrich, Esq. TSD Conference Keynote Speaker Includes St. Louis Attorney Betsey A. Helfrich, Esq. 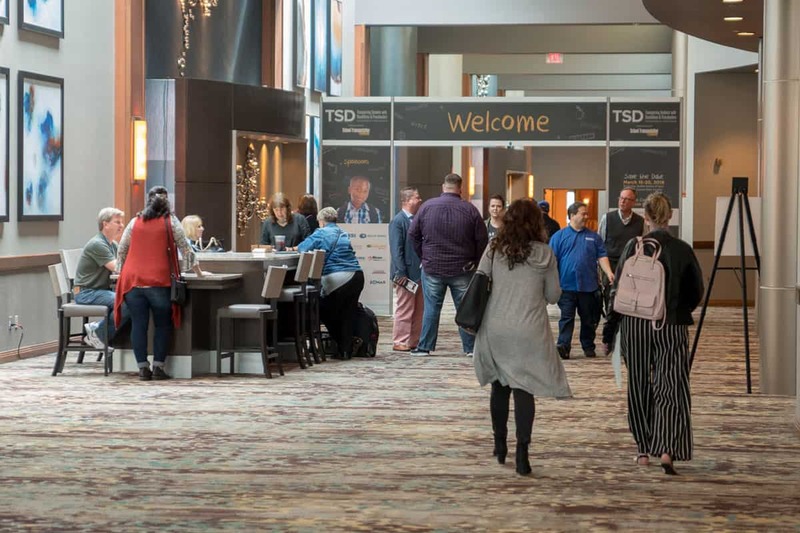 TSD attendees take a break between classes at the 2018 event in Frisco, Texas. The Transporting Students with Disabilities & Special Needs Conference & Trade Show is being held on March 15-20 at the Embassy Suites Dallas-Frisco Hotel Convention Center & Spa. 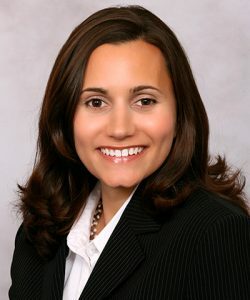 St. Louis attorney Betsey A. Helfrich, Esq., a partner at Mickes O’Toole, LLC. The lineup of keynote speakers planned for March includes St. Louis attorney Betsey A. Helfrich, Esq., a partner at Mickes O’Toole, LLC., where she leads its special education department. Licensed in Missouri and Kansas, she has successfully represented school districts against various claims in state and federal courts, including the Eighth Circuit Court of Appeals, as well as in administrative and special education due process hearings. Helfrich also provides general counsel to schools on special education matters, and conducts local and national training on Section 504 of the Rehabilitation Act of 1973, plus all areas of the Individuals with Disabilities Education. Helfrich previously spoke at LRP’s 38th and 39th Annual National Institute on Legal Issues of Educating Individuals with Disabilities.